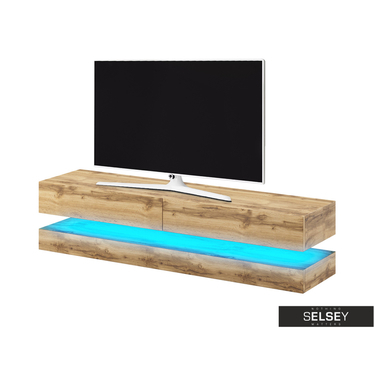 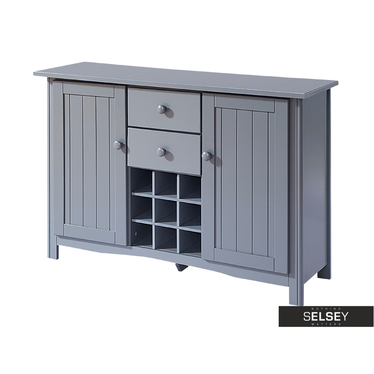 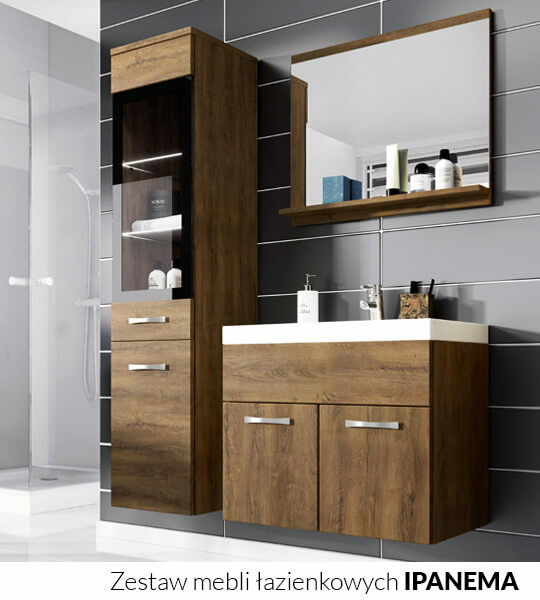 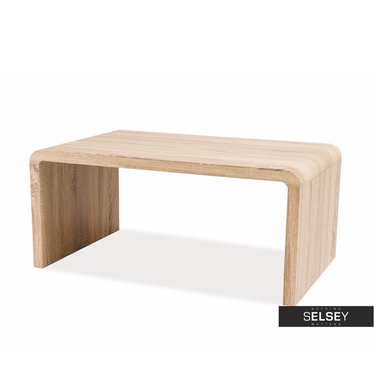 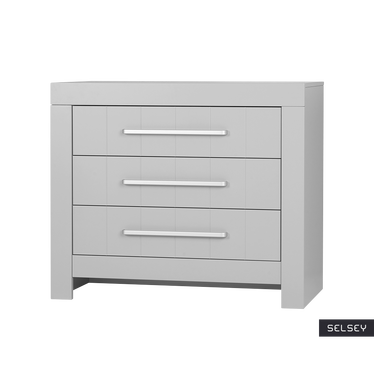 Chests furniture is an extremely wide range of applications. 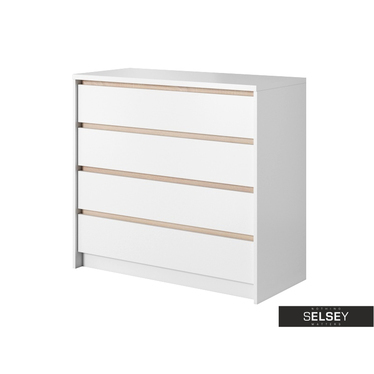 You can store everything. 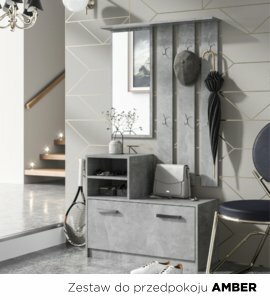 Shoes, clothes and all the necessary accessories. 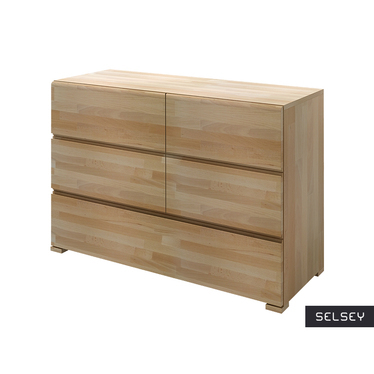 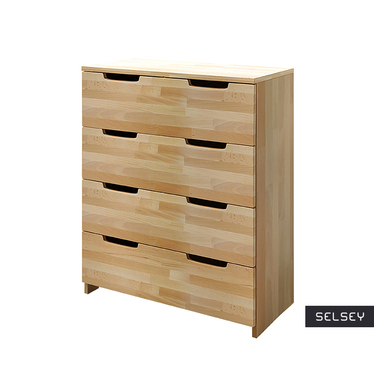 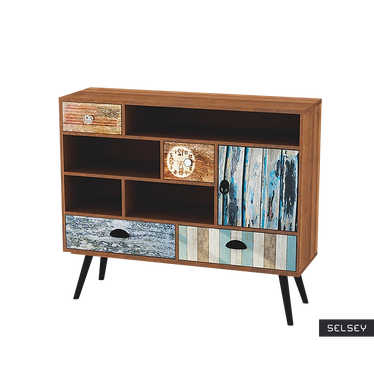 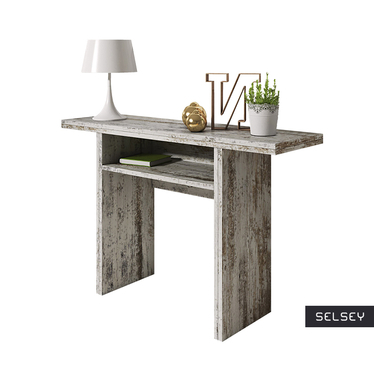 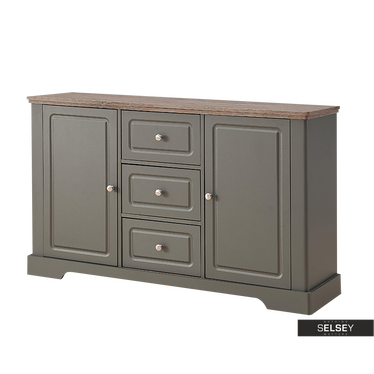 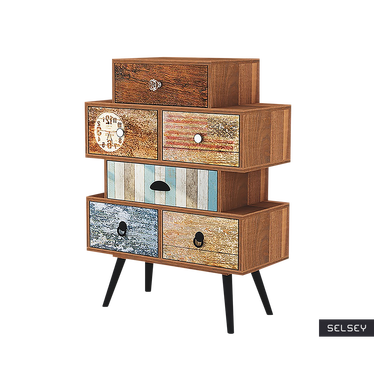 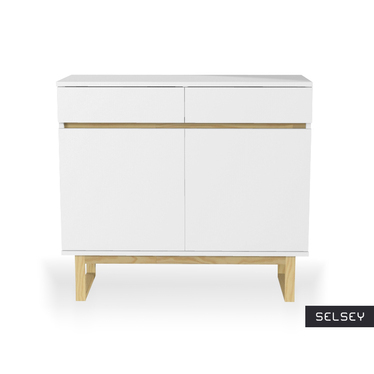 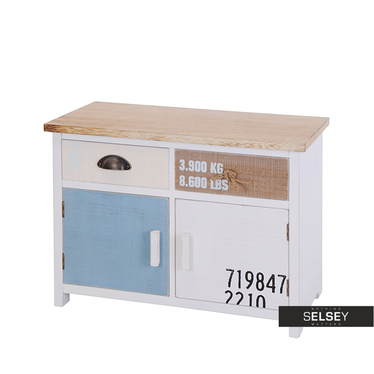 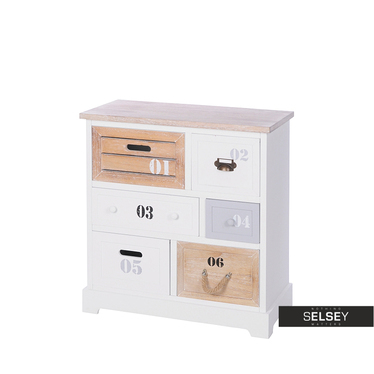 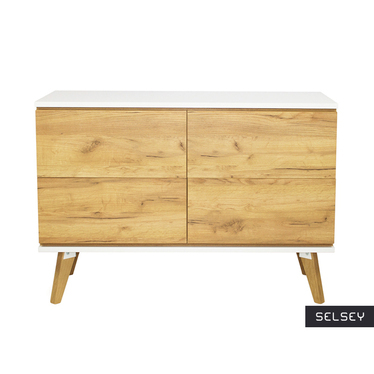 In our offer you will find the living room of drawers, wooden chests and chests of drawers modern. 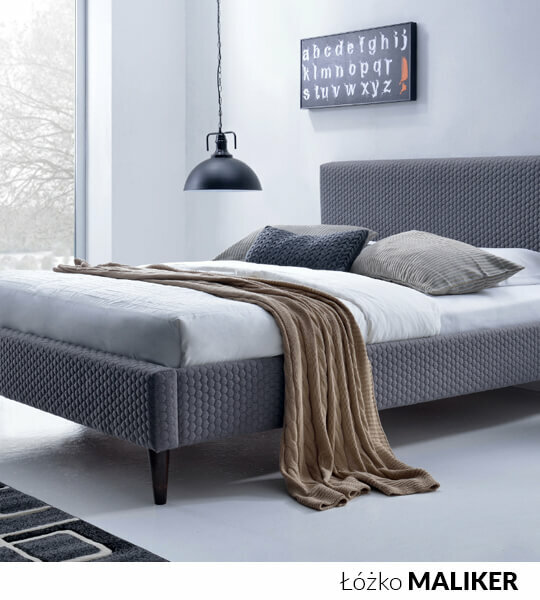 Ideally you find in every style of the vintage glamor. 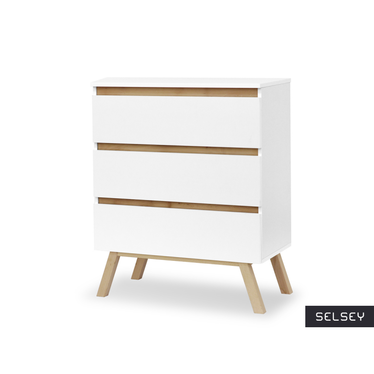 The combination of functionality and unusual design make love the dresser selected at first sight. 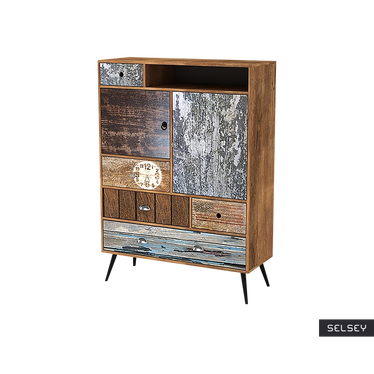 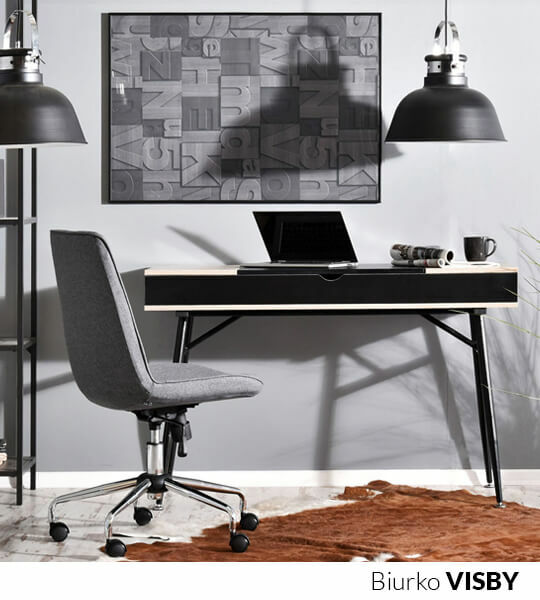 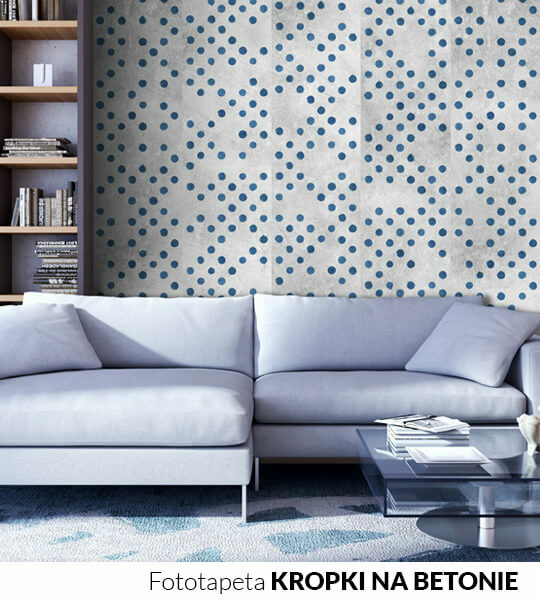 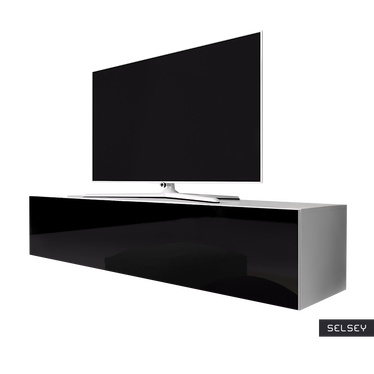 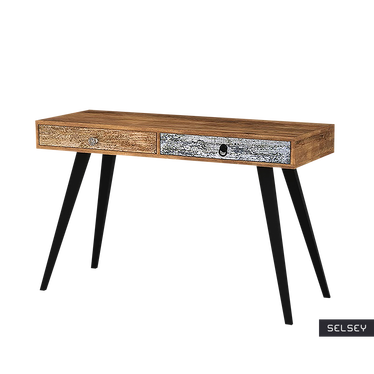 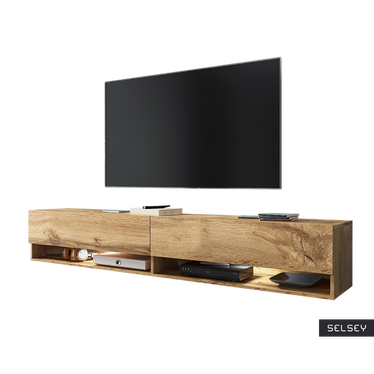 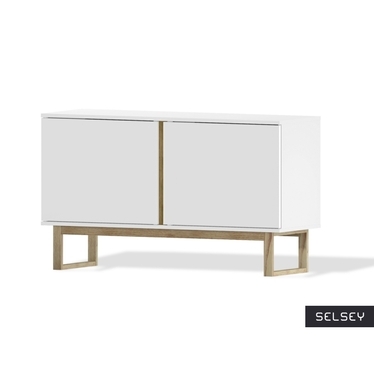 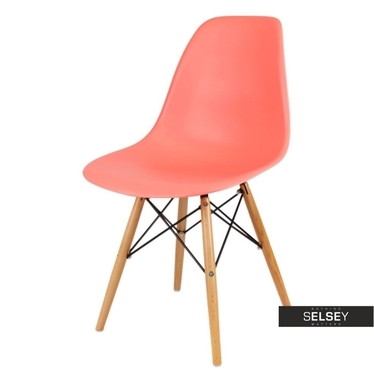 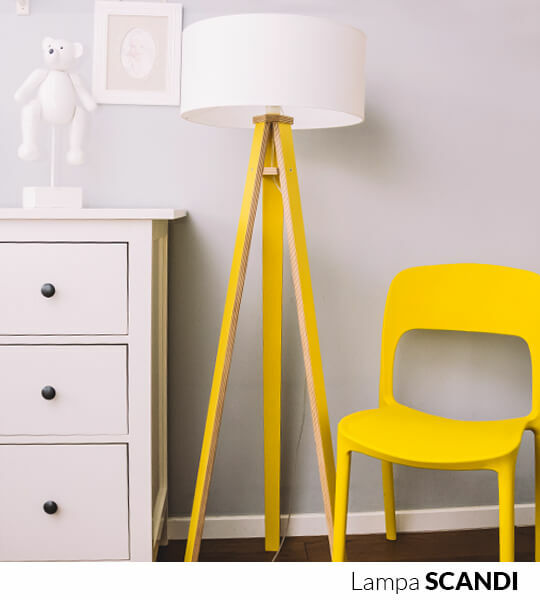 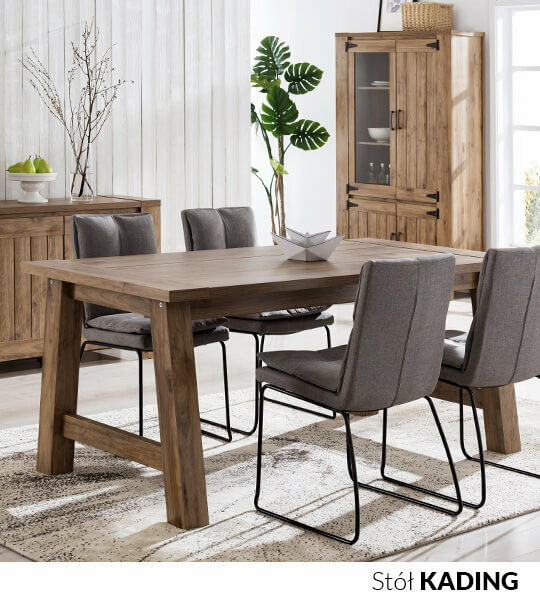 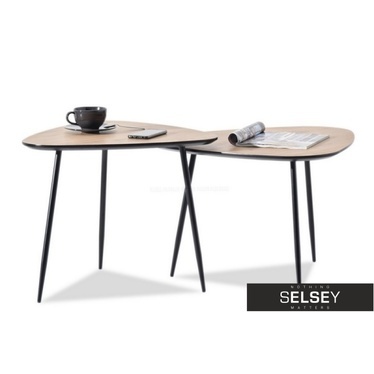 Different models allow you to match the right piece of furniture for your needs. 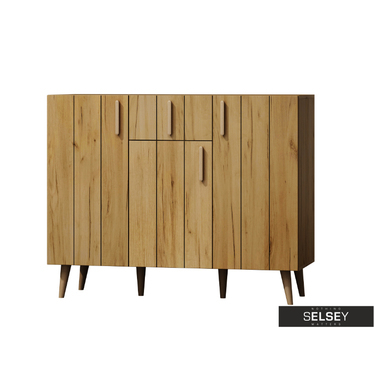 Looking for a cabinet used to store your shoes? 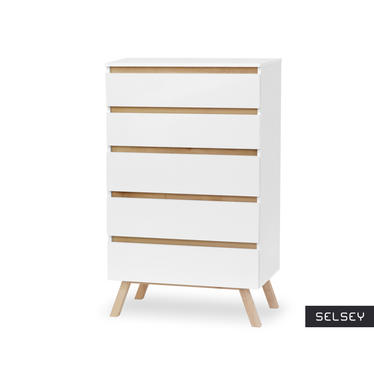 What do you say to a chest of drawers in the hallway, which will solve the eternal problem of the mess hall? 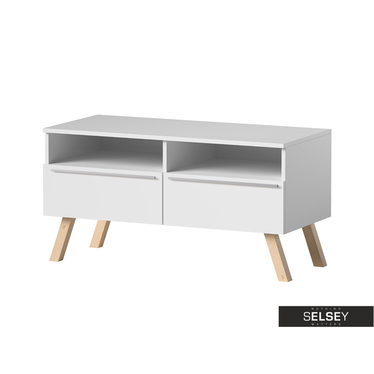 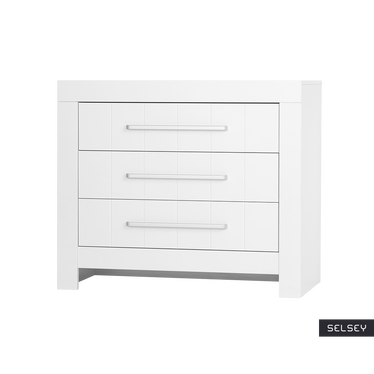 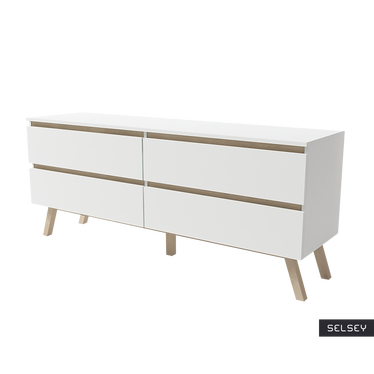 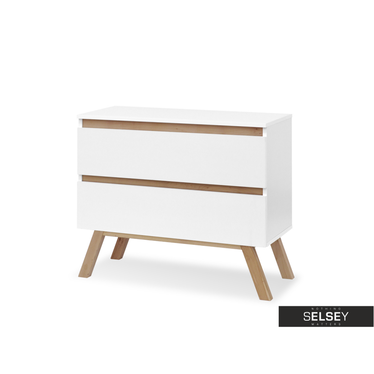 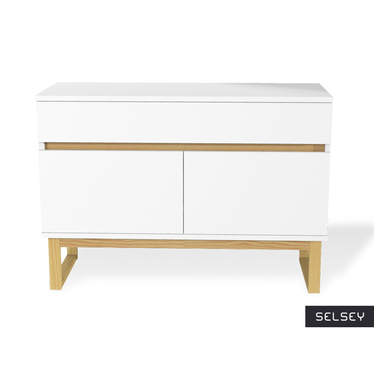 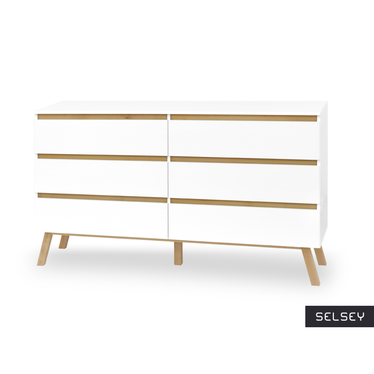 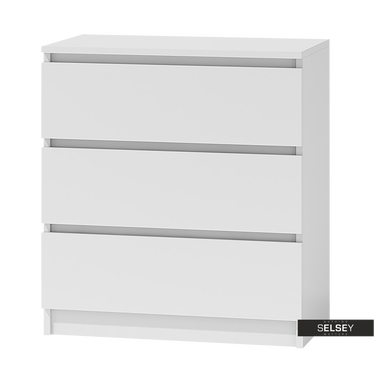 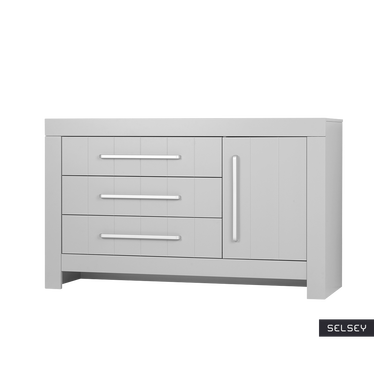 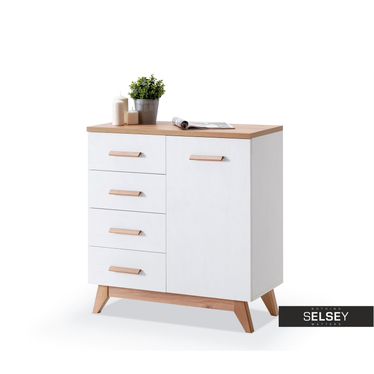 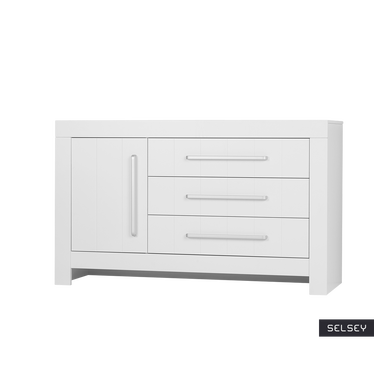 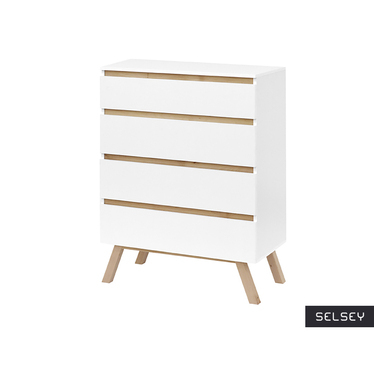 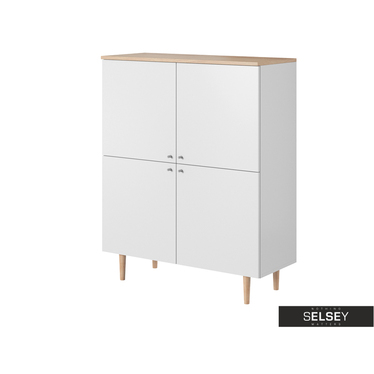 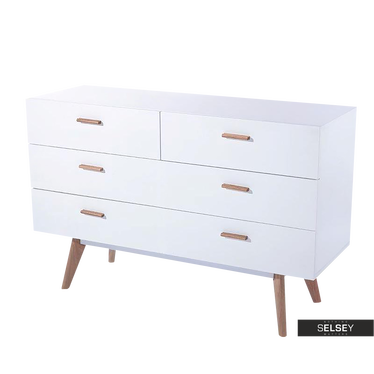 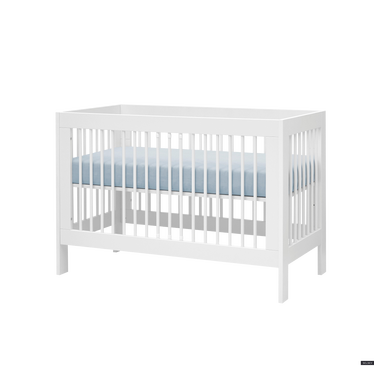 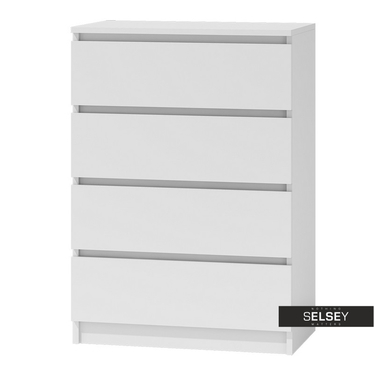 See for yourself how easy and stylish odmienisz their room, thanks to the dresser with our offer.